Can I really afford hardwood flooring? When it comes right down to it, it’s true that hardwood flooring is more expensive than many of the other alternative flooring materials. The major difference is perceived value vs. real value.For instance, those beautiful, elegant grains and stain colors can be authentic, or they can be replicated for show only. 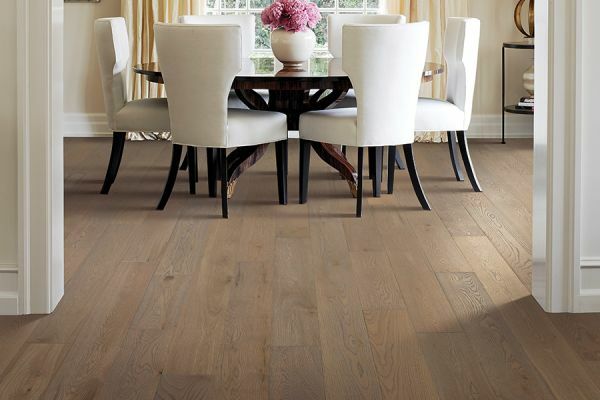 Of course, when discussing wood floors, you actually have two alternatives: Solid wood, and engineered wood. Solid wood is, of course, one solid piece all the way through, while engineered wood is a hardwood veneer placed on top of a composite material.If you’re looking to save money, but still want to get what you pay for, you might consider the latter. At Flooring Galaxy, your satisfaction is what matters to us. We want to make sure you get the perfect floor covering to meet your needs. We have a showroom located in St. Louis, MO, and service the areas of St. Louis city and County. If you have any questions about wood flooring, we invite you to stop by to speak with a flooring professional at your convenience. 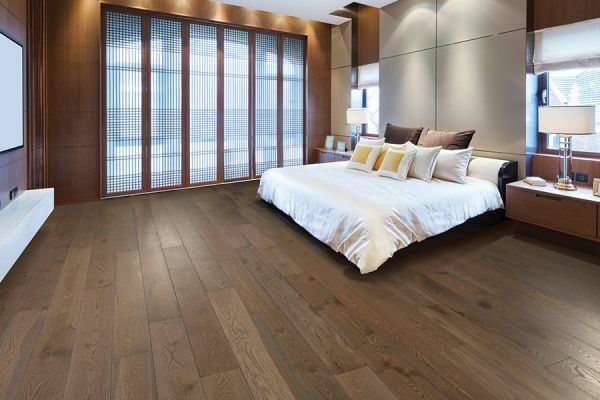 Flooring with solid hardwood flooring, it’s likely that you will never again need to have flooring installed. 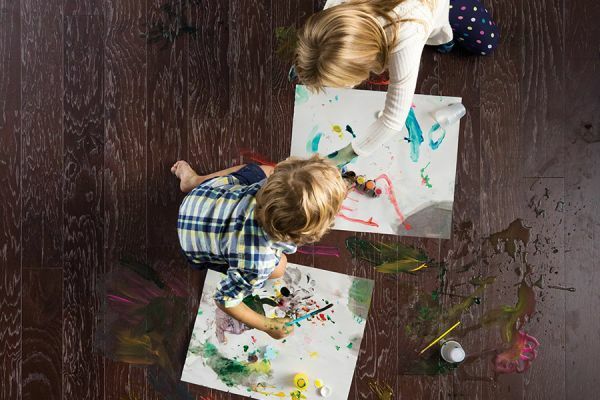 When you consider the number of times you would replace other floor coverings in your home, the price you spend makes a lot more sense. In fact, it might even turn out to be cheaper. Solid wood isn’t just a flooring purchase, it’s an investment in your future. When everyday wear and tear does finally start to show, in a couple of decades, you have the option to refinish it. Not only does this bring your finish back to a like-new state, but you also have the option to change the stain color, or even the finish itself. Engineered wood is much the same, in that it can also be refinished. However, it can only be refinished a couple of times, which will be completely dependent upon the thickness of the actual wood veneer. 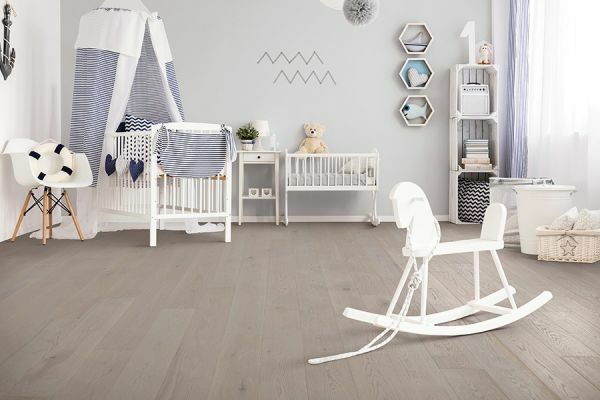 It’s still a great choice for those who are looking for affordable wood flooring, however, and can be placed in areas where solid wood isn’t an option. 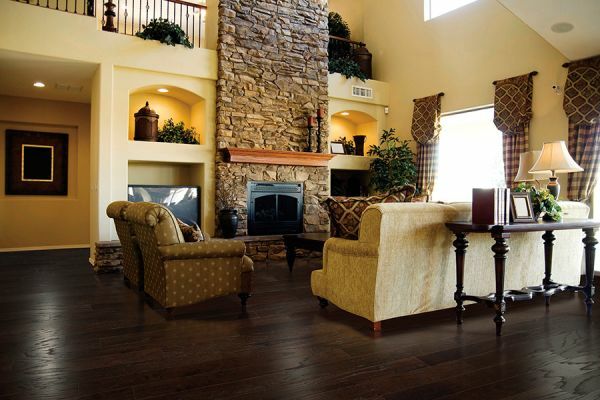 To save money, many homeowners consider installing hardwood flooring themselves, but we discourage that. In order to complete this job, you need a professional installer who not only has the experience necessary but the specialty tools as well.